a two-week tour of the cultural highlights of Egypt’s Nile River valley from Aswan to Cairo with a primary focus on pyramids and temples. 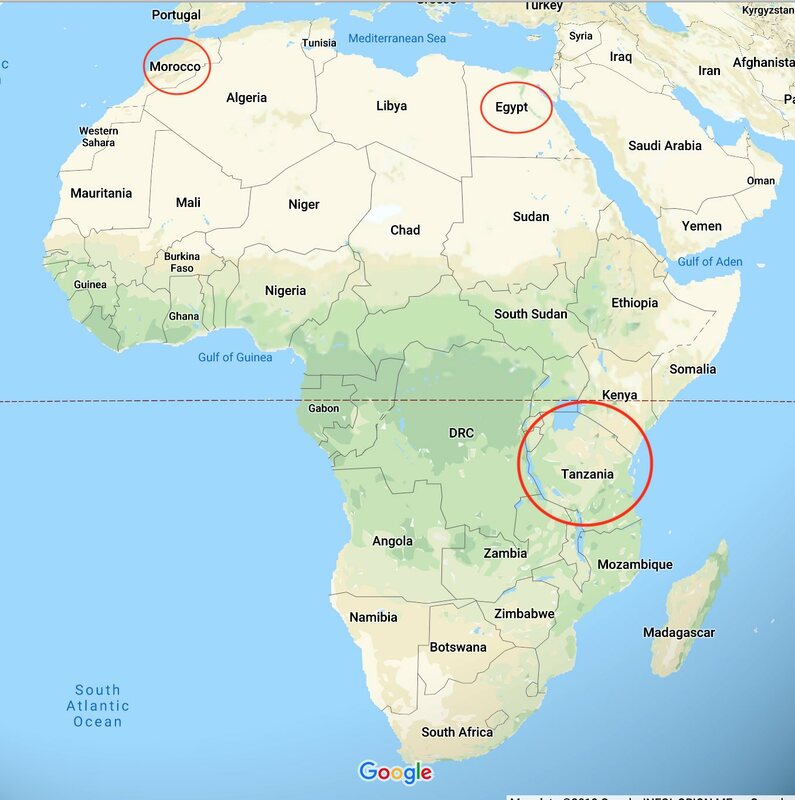 I had no idea that East Africa had so much to offer! It never even entered my mind as a travel destination until the evening I watched a documentary by David Breashears, an American whose Everest climbs and excellent related film work I was familiar with. 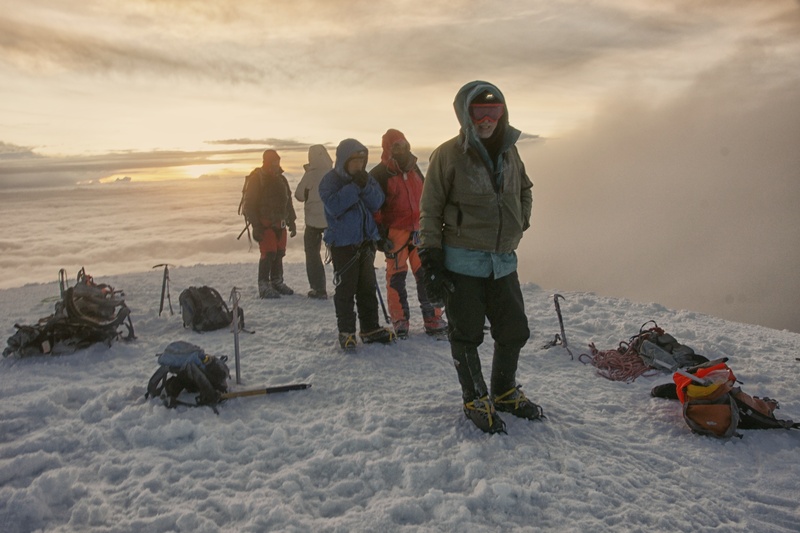 The forty-minute film Kilimanjaro: To the Roof of Africa is from 2002 and was meant to be viewed in an IMAX theatre. The visuals wowed me on my 13″ Macbook! Watch it and you may be booking a trip to Tanzania too! The chance to walk through the various ecological zones over a seven-day period on my way up to the top of Kilimanjaro is what sold me! From the savannah to the montane forest, and then up across the moorland to the alpine zone, topped off with a walk in the Arctic zone to Uhuru Peak, the highest point on the mountain. Wow! While I have climbed volcanoes before, this sounds so much more interesting! A decade ago I had stood on the top of two of Ecuador’s highest peaks, also volcanoes, and, to be honest, it had been a somewhat lacklustre experience. Those Ecuador summits involved leaving Quito in the morning, driving to a hut high on the side of the mountain by 2 or 3 p.m.; having supper and then a nap until about 1 a.m. and then walking in the dark until a sunrise arrival at the top. By 2 the next afternoon we’d be back in Quito! Yes, I’d done it – but the experience soured me on climbing any more volcanoes just to do it! 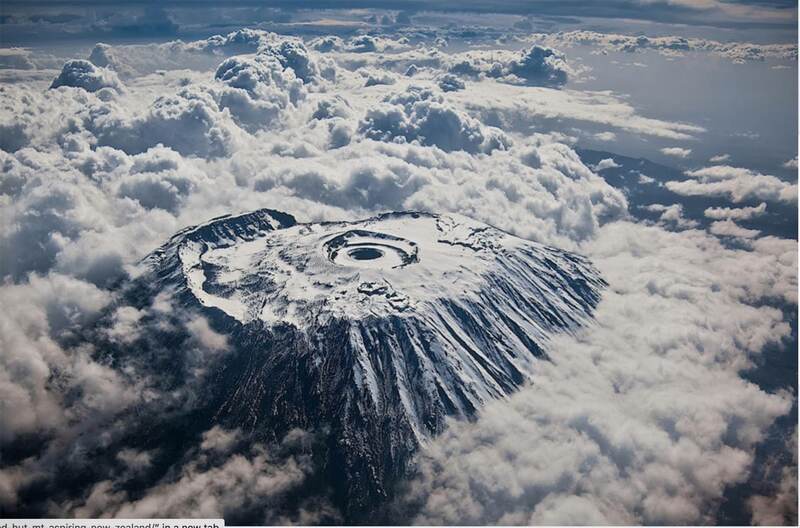 Kilimanjaro will be a different volcano experience! It will also be my introduction to a corner of the globe I can see revisiting for all the attractions other than Kili it has to offer. There is, however, a complication. While you do not have to be an extremely fit athlete to do the walk – all but one route is less than 70 kilometers long – there is the problem of acclimatization. Some guided groups going up will hit the summit at sunrise on Day 4; others on Day 5 or 6. This is too rapid an ascent for many people to be able to acclimatize adequately and explains why about 50% of the forty to fifty thousand people who start off at the foot of the mountain each year do not make it to the top. The fewer the number of days on the mountain, the less likely a hiker will succeed. Some that do make it, feel so bad they can’t really enjoy the experience. The More Time, The Better! The body needs time to make the adjustments as it goes up in altitude since the falling air pressure means that a given volume of air contains less and less oxygen. By the time you have reached Uhuru Peak at 5895 meters (19,341 feet), the effective amount of oxygen in the air is about half of what it is at sea level. 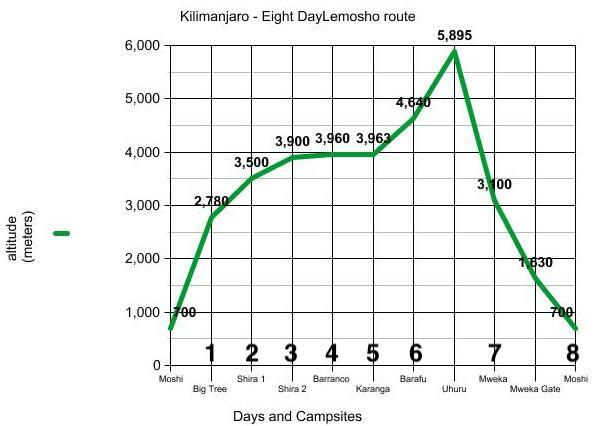 I booked one of the longest itineraries available, the eight-day trek via the Lemosho Route (see the charts above) with the acclimatization issue in mind. The 56-kilometer distance is almost what I walk with my dog Viggo in a week! As with the other routes, summit day starts around 1 a.m. In the case of Lemosho, we’ll walk from the Barafu Camp at 4640 meters to Uhuru Peak (5895) and then back down to Mweka Camp (3100) over a 12-hour period. To improve my acclimatization, I have also arranged a walk to the top of Mount Meru in the week before the Kilimanjaro hike. Meru is Tanzania’s second highest mountain at 4562 meters (14,968 ft.). It is the focal point of Arusha National Park and is about seventy kilometers west of Kili. While I chose it as a warm-up, from all accounts It is an excellent hike in its own right and may surpass Kili in terms of wildlife sightings in the montane forest on the way up. Some who have done both say they prefer Meru for the lack of the commotion that the many more trekkers on Kili create thanks to its status as one of the Seven Summits. Unlike the Lemosho Route trek on Kili, which is tent-based, the Meru hike takes you from hut to hut to summit and back to the Miriakamba huts at the end of Day 3. When I am not on either mountain, I will be in Moshi, a prosperous city of some 200,000 just south of Kilimanjaro. 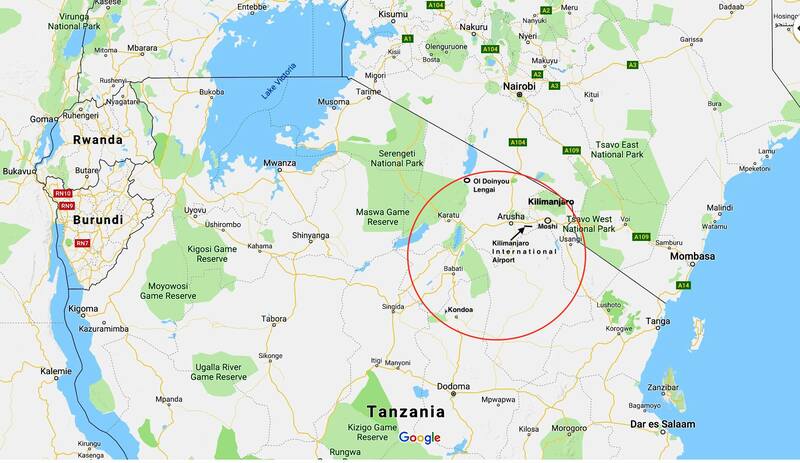 To the south of Meru is the city of Arusha, population 400,000 – I plan to spend my last two days in Tanzania there. The airport that I fly into and out of is in between the two towns. a brief visit to the Serengeti area for wildlife viewing. Popote Africa, The trekking/safari agency in Moshi that I booked my Meru and Kilimanjaro treks with, will probably be able to make arrangements for any one of the above. I may be able to join another small group on an outing. Time will tell! Getting To Kilimanjaro Is A Piece of Cake! I mentioned above that David Breashears’ Kilimanjaro: To the Roof of Africa planted the seeds of this trip in my mind. However, it didn’t become a “Go!” until I googled my way to the KLM website and found a flight to Tanzania that worked out better than I thought possible. Instead of flying into nearby Nairobi, Kenya or Dar es Salaam, Tanzania’s capital, I fly into an airport I did not know existed – Kilimanjaro International! Doing so eliminates the hassle of getting to the Kilimanjaro region from either of the two large urban centers – no eight-hour bus rides! Even better, the flight from Toronto to Kilimanjaro involves only one transfer in Amsterdam. The fewer the transfers, the more certain my checked baggage will arrive with me! My flight there will take a bit under 19 hours, which includes a two hour and forty minutes wait at Schiphol Airport. That is fantastic! The flight back will take a bit longer thanks to a six-hour wait in Amsterdam but it still comes in at under 25 hours. The price for the economy-class return ticket – $1178. CDN.! I still have a month before I leave. In the meanwhile, there are the usual preparations to make. To aid in the acclimatization process, I got my travel clinic doctor to write out a prescription for Diamox. I have used it on several high altitude treks and it does help. I also have a container full of malaria tablets – I am using doxycycline – since I will be spending time at an altitude where mosquitos are common. 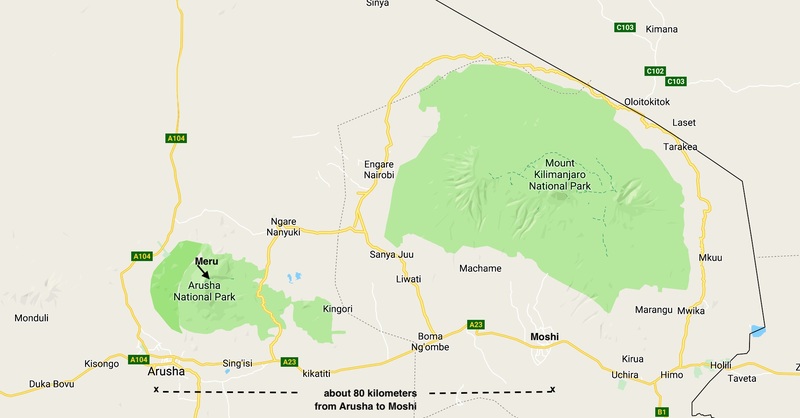 Moshi has an altitude of 700 meters and Arusha 1200 and both Meru and Kilimanjaro have montane forests where they can be found. I have already made a $700. U.S. deposit on the $3200. package that the Popote Africa agency in Moshi put together for me. I will complete the payment before I go so that I do not need to carry large sums of money with me or make use of bank machines while I am there. My package includes the treks up Meru and Kilimanjaro, as well as accommodation in Moshi for seven nights. It always feels like a leap of faith to surrender large sums of money to someone you have never met. Popote Africa is one of three hundred agencies I could have gone with. It was founded by Sabino Kekwa, a Moshi local who began as a Kili guide before starting his own company ten years ago. Its prices would be considered “budget” as opposed to ridiculously cheap or extravagant. I’m good with that! You can read Popote Africa’s Trip Advisor reviews here. Until then I have another month to work on my Pimsleur Swahili lessons (I’m on Lesson 17 of the thirty half-hour units I hope to cover). I should have a vocabulary of about four hundred words to draw from. Even if the people in Moshi in the tourism industry can speak English, it is always good to know a few words in Tanzania’s working language too. 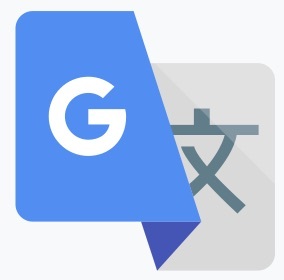 I’ve already installed the Google Translate app on my iPhone for easy access to basic words and expressions. 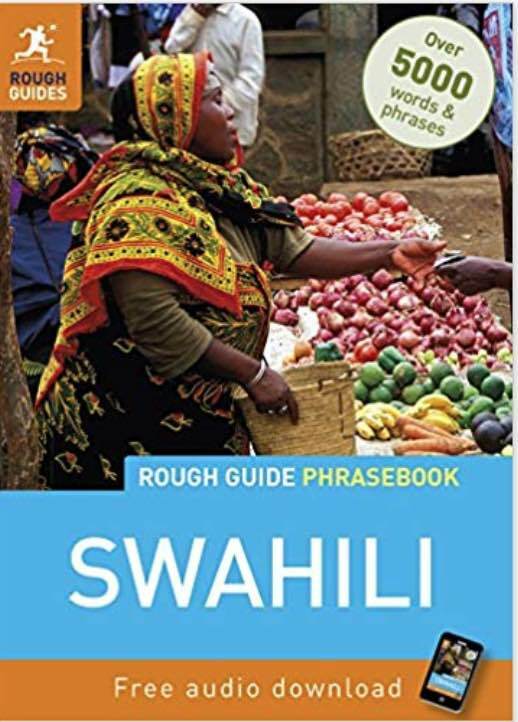 I also have a digital copy of the Rough Guide Phrasebook: Swahili installed on my iPhone but I also got a paper copy of the Lonely Planet’s Swahili Phrasebook and Dictionary. 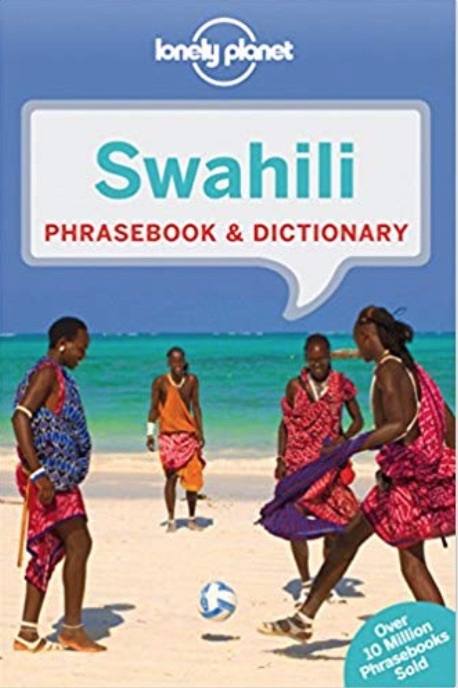 Both have mini English-Swahili/Swahili-English dictionaries as well as vocabulary organized by the various situations the words might come up. I find the Lonely Planet’s pronunciation guide for each word useful; the Rough Guide does a few things that the L.P. doesn’t. As well, I have been doing background reading on Kilimanjaro and surroundings, as well as Tanzania in general. The fifth edition of Henry Stedman’s Kilimanjaro: The Trekking Guide to Africa’s Highest Mountain was an excellent buy from Amazon. I’d put it in the essential category for anyone contemplating a trip to the Kili region and while its main focus is Kilimanjaro, it also covers Arusha And Moshi accommodation and restaurant options and a bunch of other useful topics having to do with culture and language. Stedman also has a website with up-to-date info – see here. Finally, since mid-October, I’ve been following a six-day-a-week training program with a heavy emphasis on cardio and core work to up my fitness level. It is the same Uphill Athlete 12-week trekking training plan I followed for my three-week high altitude trek in Nepal’s Upper Mustang in April of this year. Which reminds me – it is time to head up to the Danforth for today’s seventy-five-minute stairclimber workout! Check back on a couple of months to see how everything unfolded! This Youtube version by Johnny Cash has the lyrics! Hi, Peter, you know the saying: “I haven’t been everywhere, but it’s on my list’. Last week we watched a documentary called Meru – you have propably seen it – but I didn’t know there was another Meru mountain in Africa, especially for what it means. I’ll be following the next posts – what a great adventure! Marcia, nice to hear from you! You may not have been everywhere (yet!) but I read a post of yours a while ago with names like Banff and Lake Louise and Icefields Parkway in it. You made it to the Canadian Rockies! I had planned to do some hiking in Colombia in January and spend a few days in Cartagena but then I saw that Kilimanjaro movie! BTW – the Meru film by Jimmy Chin is incredible, isn’t it! So intense that a couple of times I just could not keep watching! My wife Laila just got back from a visit with friends in Iceland and England. She is not coming with me on this trip! She teases me that my Roman Catholic upbringing has lef​t me with a need to find meaning by suffering wh​il​​​e I carry a heavy backpack (my substitute for a cross!) up a mountainside. I leave in mid-January​ … until then, a Merry Christmas and Happy New Year to you and yours! May 2019 provide you with more places to cross off and put on that list of must-get-to places!